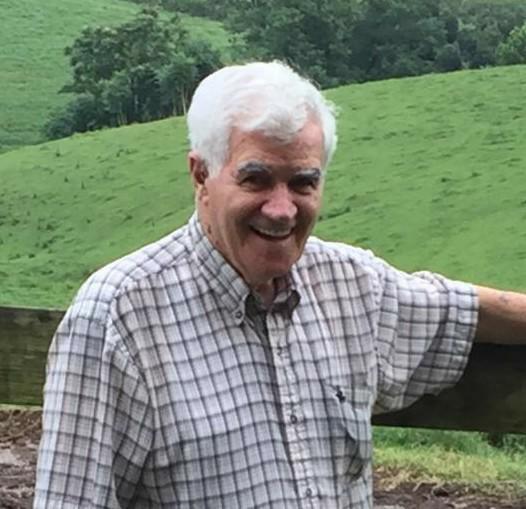 William R. “Bill” Hamilton, Jr. 87, long time resident of Drexel Hill, died March 2, 2019 at Riddle Memorial Hospital. Born in Chester and raised in Marcus Hook, he recently moved to Plush Mills, with his wife of 3 years, Sheila Hoffman Hamilton. A bricklayer by trade he worked for Giles Cannon Construction in Folsom, retiring in 1993. Bill was a member of Local 1 of the Bricklayers and Affiliated Craftsman Union and was an independent building contractor. He was predeceased by his wife Joanne in 2012 and together they operated the Playhouse Bowling Lanes in Drexel Hill. He also owned and operated Bill's Beverage Mart with his son. A member of Christ's Community Church, he enjoyed trips to the casino, was an avid hunter and fisherman but his best times were spent with family. Husband of Sheila Hoffman Hamilton, the late Joanne and the late Jean Hamilton, he was the father of Barbara A. (Skip) Kates, Heidi Hamilton and William R. (Tina) Hamilton, III; also survived by 7 Grandchildren and 5 Great Grandchildren. He was also predeceased by his granddaughter Laura Lynn, his brother and sisters. Garrett and Riverview, Drexel Hill where Visitation begins at 10 am. Contributions: in his memory to the Church, 337 Riverview Ave., Drexel Hill would be preferred. Arrangements: Toppitzer Funeral Home, Drexel Hill.